Keep the water flowing with affordable sewer and drain cleaning in Gravesend from Perfect Sewer & Drain Cleaning. 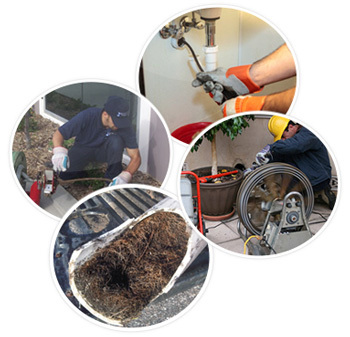 Our trained technicians will combine proven methods with modern technology to quickly resolve your drains clogs and residential or commercial sewer clogs. Prevent potential clogs with our sewer and drain cleaning services. Since we’re based locally, we arrive quickly to assess the situation and thoroughly clean your sewer and drain pipes to remove debris.Whether you’re dealing with a complete clog or slow drain, our technicians will use digital video detection to diagnose the problem. Digital imagery allows us to identify the source of a clog and detect any related leaks or cracks. We offer water jetting service to efficiently tackle softer blockages. Involving the deliver of high-pressure water through flexible hoses, water jetting is an economical and safe way to clean drains and sewer pipes. Our water jetting service in Gravesend is especially effective for We unclog any type of drain you may have in your home, business or commercial facility. Our trained technicians will use special tools to cut through the clog to restore the natural flow of your drain. We’ll inspect all drain system components that may be affected, including traps and vents. Water around the drain in the basement is just one sign you may need to call on us for sewer clog removal. We’ll check the main sewer line and secondary lines to determine the source of the issue. 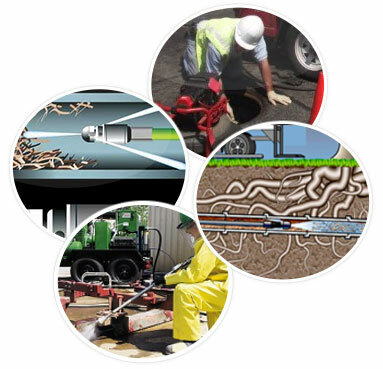 We also offer preventative sewer pipe cleaning service in Gravesend. Take advantage of our root removal service in Gravesend to get rid of problematic roots that may be getting into your pipes or causing cracks from pressure. We’ll perform a camera inspection to locate the roots and cut the roots away in a way that’s as minimally invasive as possible. When a plunger isn’t resolving the issue, our plumbers will come prepared to restore your drain’s normal operation with safe, effective solutions. 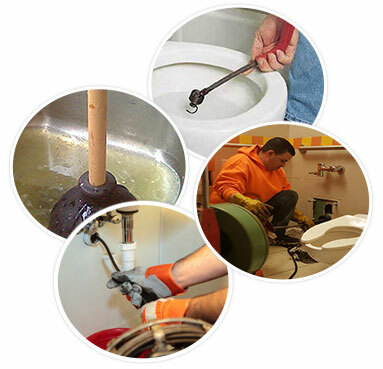 If you have an accompanying sewer backup after each flush, we’ll determine if your sewer line needs cleaned or unclogged.For more than 15 years, Perfect Sewer & Drain Cleaning has been providing reliable sewer and drain cleaning in Gravesend, Brooklyn and surrounding areas. Call us today to schedule an appointment.